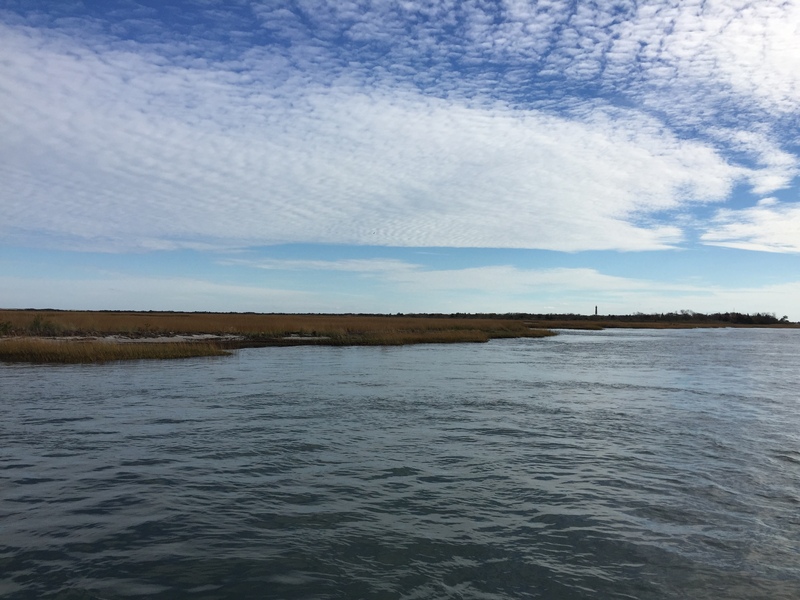 Officials said a leak in a treated sewage outfall pipe has been permanently repaired and tested to ensure no substances are seeping into Barnegat Bay. The Ocean County Utilities Authority said a temporary patch applied Nov. 20 stopped the leak and a final, permanent patch was applied Friday, Nov. 30. The leak in the 54-inch pipeline, which uses gravity to carry secondary treated effluent from a sewage treatment facility in Bayville to an outfall 5,000 feet off South Seaside Park in Atlantic Ocean, was discovered during routine testing Oct. 9 when dye injected into the pipe was seen on the surface of the bay by a surveillance helicopter. The leak was occurring approximately 1,200 feet off Allen Road in Bayville. The tests are conducted every five years and it is unknown how long the pipe had been leaking. “Moving forward, the authority plans more frequent pipeline testing as well as a formal evaluation of long-term pipeline management options,” said Keith Marcoon, director of OCUA. The state Department of Environmental Protection also confirmed the pipe had been permanently repaired. Marcoon previously told Shorebeat that Caldwell Marine, of Farmingdale, was tasked with performing the repairs. The utility contacted contractors within 24 hours of the leak being discovered and notified the DEP and a number of scientists and environmental groups. 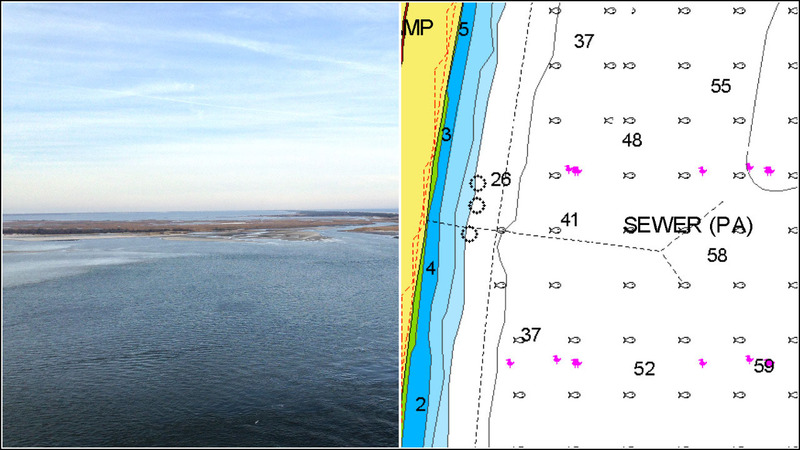 The DEP closed clam beds in the area and publicly stated that a leak had been found on Oct. 12.